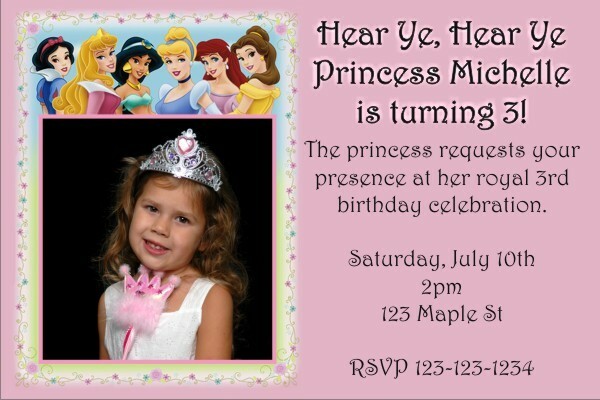 Princess Photo Invitation 3. 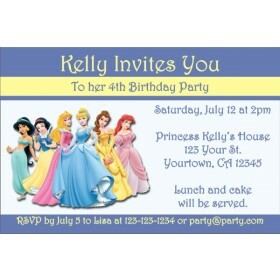 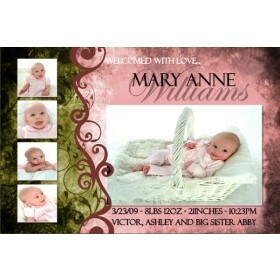 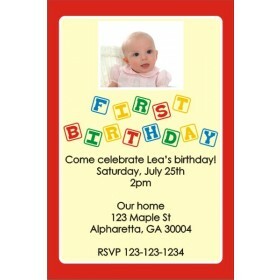 This popular invitation template features the Disney Princesses and a spot for you to upload a photo of your princess. 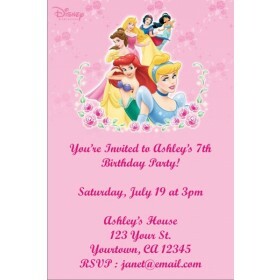 The right side of the invite contains your party information.